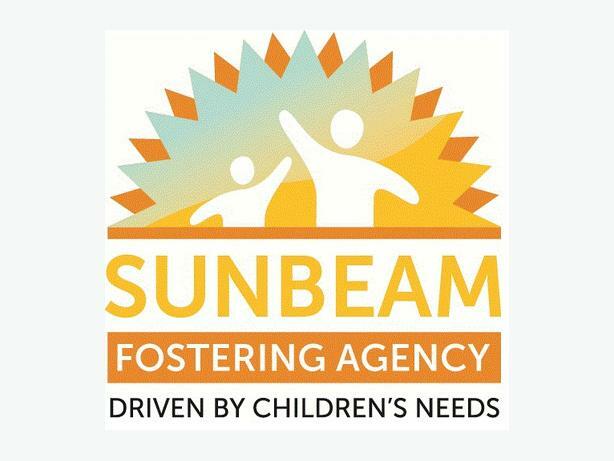 Sunbeam Fostering is currently recruiting foster carers in Barnet and surrounding areas! There are many children and young people who need the support of foster carers. Why should you foster a child? At present, there is a large demand for foster carers who are able to care for sibling groups, teenagers and children & young people with complex needs. According to the latest figures, at 31st March 2017, there were 72,670 looked after children, an increase of 3% on 2016. So there is a greater demand of foster carers across the UK, if you can help, we would love to hear from you. We need foster carers from a wide range of backgrounds, races and religion. This is because all children have their own unique and individual background and heritage. You do not need to be married, own a house or have children of your own but to be strong, resilient and to have a spare bedroom. Fostering is the opportunity to make a positive difference to children's lives. Learn more and apply now.